On a self-guided holiday you take the lead and determine where you want to go and what you want to see. With your comprehensive route directions and detailed maps in hand, perhaps you feel like spending a little longer admiring a view, dipping your toes in a stream to cool down, or listening to musical birdsong whilst you finish your lunch. You’re free to do it your way – and when you’re ready to head to your next hotel (usually every two days), your luggage will be waiting for you. When exploring on foot, you can choose at what pace you move – and which walking routes you take. From ambling along country lanes to challenging yourself on mountain passes – each offer fresh views and chances to capture iconic photographs, take in the atmosphere and enjoy your surroundings. Our hotel-to-hotel self-guided walking holidays let you discover the heart of your holiday region at your own pace. 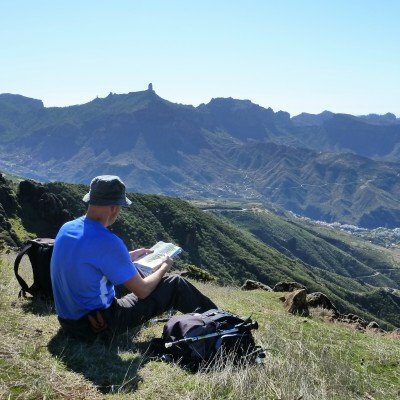 These are independent walking holidays, from 4 to 10 nights, and each one is graded so that you can choose a holiday that is most suited to your level of fitness and experience. 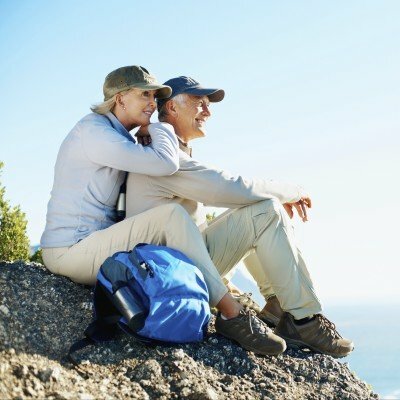 With most holidays starting every two days, it's easy to combine more than one into a longer walking holiday. On most independent, self-guided walking holidays you move on between hotels every two days: we transport your bags between hotels so you need carry only the minimum. In many areas our reps also provide a free wine collection service too. So if you find a beautiful vineyard en route and choose to purchase a few bottles (or cases) just let your rep know and they'll pick it up and take it to your final hotel ready for you to take home at the end of your holiday. For the days when you're not walking, our detailed route notes provide lots of information about the local area and plenty of ideas for sightseeing and exploring. Or perhaps you'd prefer to lounge by the pool? No problem - the choice is yours! On our single-centre self-guided walking holidays you spend your evenings in one base hotel, so you can settle in and make yourself at home for the week. We provide you with a variety of walking routes for you to follow but you're free to walk as little, or as often, as you please. These are perfect if you don't fancy packing your case every few days or if one (or more) of your party would like a less active break. In some locations the routes start and end at the hotel, at others we provide a hire car so that you can explore further afield - please see the individual holiday pages for more details.